Which is your Избранное form/fuku/transformation of Sailor Moon? how do Ты like the new version of Sailor Moon compared to the old one? Hi guys, since I am a Фан of the original Аниме series. So here are my reasons and opinions on why I prefer the original over the reboot. I grew up with the original and I used to watch it in English dub, but upon watching it again recently in English. I found out that they actually cut out a number of things until the Последнее re-dub of the 90's version, despite that I am currently watching the original Japanese dub. Hi guys, many years назад I watched this movie and strangely I only like this movie, so here are my thoughts on the film. Okay, when I first read the movie on IMDb after not seeing it for years. I was amazed that some of the scene were either shortened или omitted, but I am very happy that like my Sakura Wars review that I wrote earlier on, the movie deals about forgiveness, friendship and teamwork. 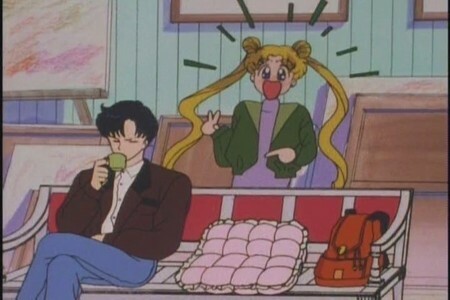 Ive been A Фан Of Sailor Moon Since I Was 5 And Now Im 19. Ive Seen Every Episode But The One Where The Voice Actors Spoke English, For Me Personally I Did Not Like It. I Thought It Was Not Original. I Didnt Really Get Into To It That Much. We know they're there. 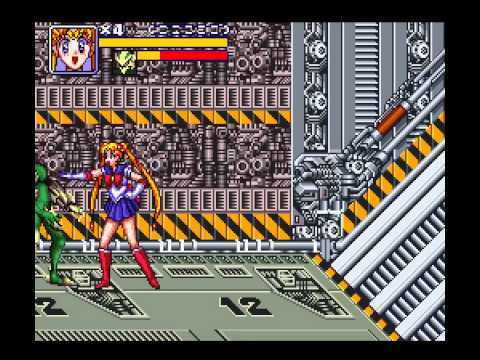 In the Stars arc, Seiya сказал(-а) that any planet, regardless of size, that had life, also had a Senshi. I interpret this to mean anything big enough to possibly hold a kingdom, so that excludes microscopic asteroids but includes larger ones. The ones large enough to have names are probably large enough for kingdoms, at least that's what I'm going on. This Статья will Список all of the named asteroids/minor planets and dwarf planets and what I think Senshi from each would be like. Fumio Osano, the Sailor Moon manga's Kodansha editor who is known by his nickname "Osabu," confirmed in response to a Вопрос on his Twitter account that the new Sailor Moon Аниме has been delayed. The Аниме was previously announced as debuting this summer. Osabu has not yet дана further details, but a еще formal announcement is expected soon. When asked if the Аниме would broadcast in winter 2014, he responded, "Not 2014. Perhaps." To be или not be? That's the question! a comment was made to the poll: Which is your Избранное form/fuku/transformation of Sailor Moon? a comment was made to the poll: Which is your Избранное form/fuku/transformation of Sailor Чиби Moon? What университет did Darien entered in the United State of America? How about this Sailor Чиби Moon costume?